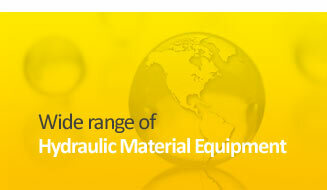 We supply a wide range of hydraulic lifting equipment & material handling equipment. 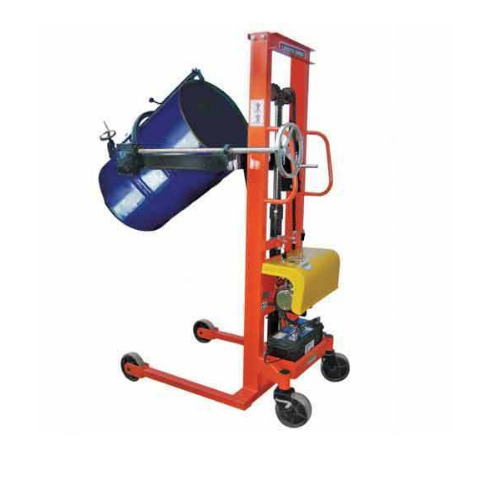 Our range of hydraulic lifting system & material handling equipment includes hydraulic material lifting equipment, hydraulic hand lifting equipment, hydraulic stacker, hydraulic hand lifting equipment, pallet truck, scissor lift table, drum lifter and aerial maintenance platform. Heavy duty type and ruggedly constructed to suit best to industrial purposes. 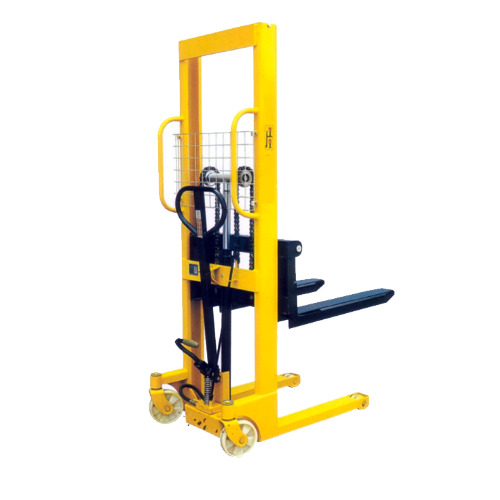 Suitable for use in workshops, warehouses, overhead crane, hotels, halls, etc. Constructed with strong aluminium alloy sections that minimise its self-weight. All operational control in the hands of the operator working on top of the platform Provided with 4 nos. of foldable type anchors for good ground support and balance. 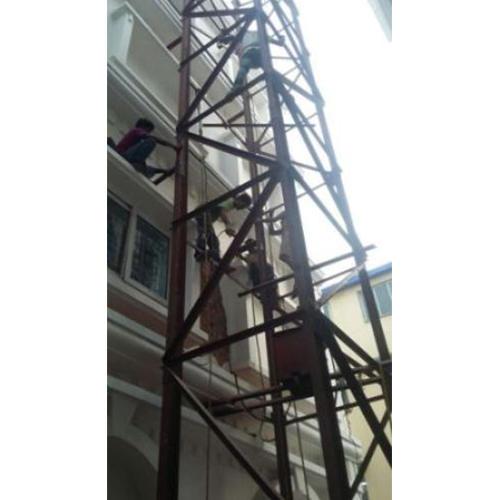 "Our Aerial Maintenance Platform are absolutely customised. 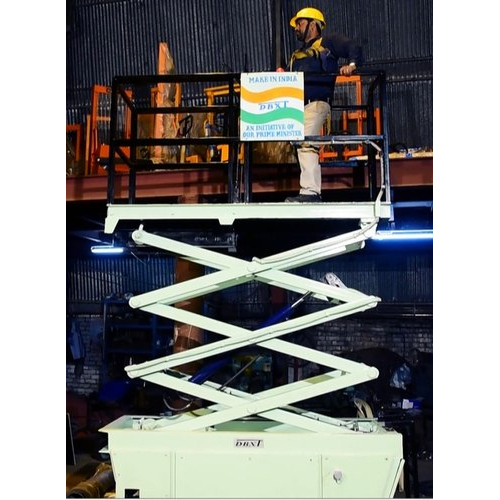 The Aerial Maintenance Platform of DB IMPEX are manufactured with good precision and are user-friendly in working." 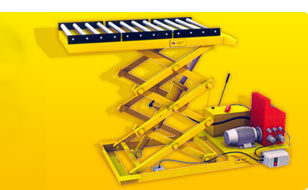 Our Hydraulic Stacker is absolutely customised. 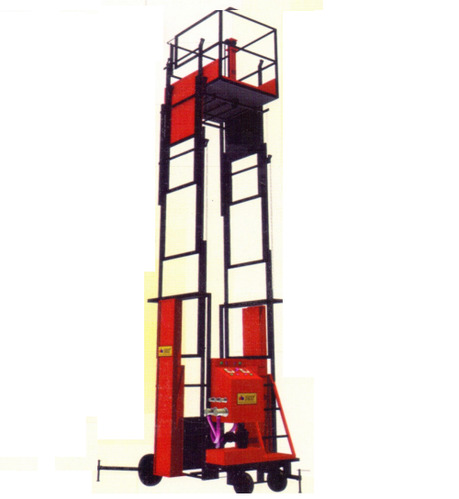 The Hydraulic Stacker of DB IMPEX are manufactured with good precision and are user-friendly in working. Leak proof heavy duty hydraulic system. Available in various sizes & capacity. Higher capacity & sizes also available as per customer requirement. Our Hydraulic Hand Pallet Truck are absolutely customized. The Hydraulic Hand Pallet Truck of DB IMPEX are manufactured with good precision and are user friendly in working. 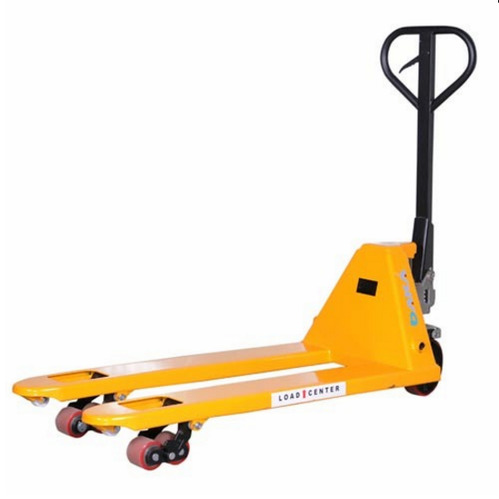 The hand pallet truck consists of a compact hydraulic pump which can withstand thousands of lifting or lowering cycles. 3 position control lever for easy operation. 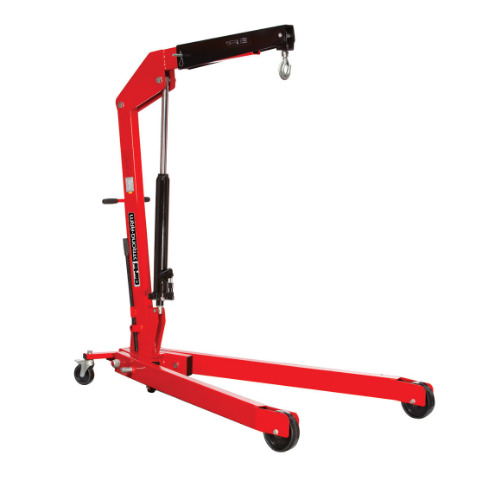 It is compact, strong yet light weight for easy maneuverability. Our Floor Crane are absolutely customised. The Floor Crane of DB IMPEX are manufactured with good precision and are user-friendly in working. Our Drum Lifter & Tilter are absolutely customised. 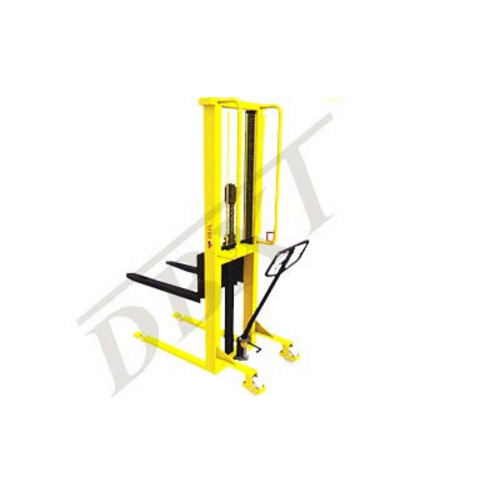 The Drum Lifter & Tilter of DB IMPEX are manufactured with good precision and are user-friendly in working. Our Scissor Lift Tables are absolutely customized. The Scissor Lift Tables of DB IMPEX are manufactured with good precision and are user-friendly in working. 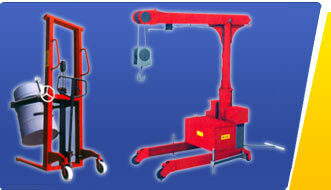 The Lifting Cage is utilized for lifting applications in industrial Construction. We take utmost care in designing these products with higher precision to ensure faultless user friendly operation.